33 Ft. 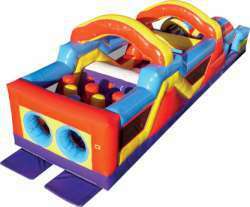 Obstacle Course - The ULTIMATE for your event! © 2018 Mr. Bounce All rights reserved.